International Humanitarian Law (IHL) — or the law of armed conflict — is a set of rules which seek, for humanitarian reasons, to limit the effects of armed conflict. It protects persons who are not or are no longer participating in hostilities and restricts the means and methods of warfare. As the guardian of IHL, one of the key mandates of the ICRC is to promote and strengthen the knowledge of IHL, especially among academics, weapon-bearers, humanitarian workers and media professionals. 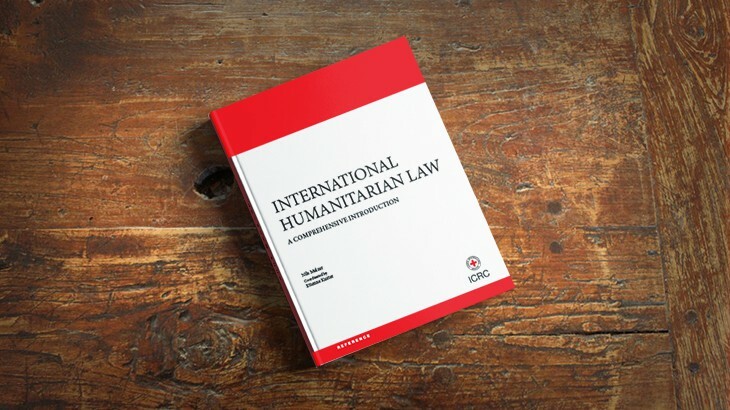 The recently-launched handbook International Humanitarian Law: A Comprehensive Introduction provides guidance to anyone approaching IHL for the first time and curious about conflict-related matters. Authored by Dr Nils Melzer, Human Rights Chair, Geneva Academy of International Humanitarian Law and Human Rights, this booklet was released at the International Institute for Humanitarian Law, San Remo, on 9 September 2016. 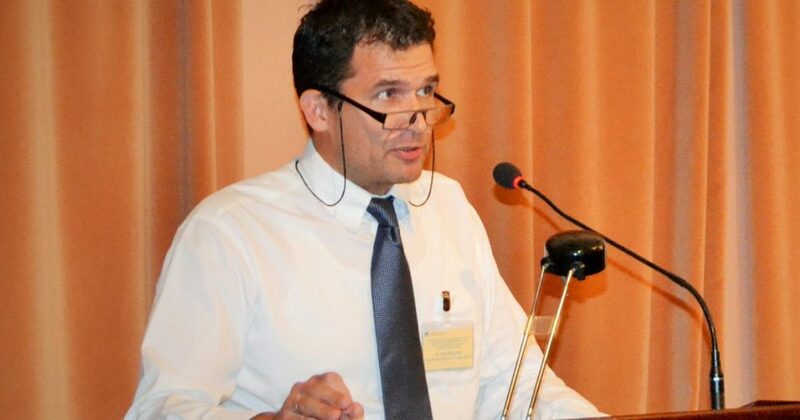 Dr Nils Melzer makes his remarks at the launch of the handbook at the International Institute for Humanitarian Law, Sanremo, 9 September 2016. The handbook is available online for free download and may also be ordered in print on the ICRC e-Shop. To know more about this handbook and how it is different from the other texts, read this Q&A.